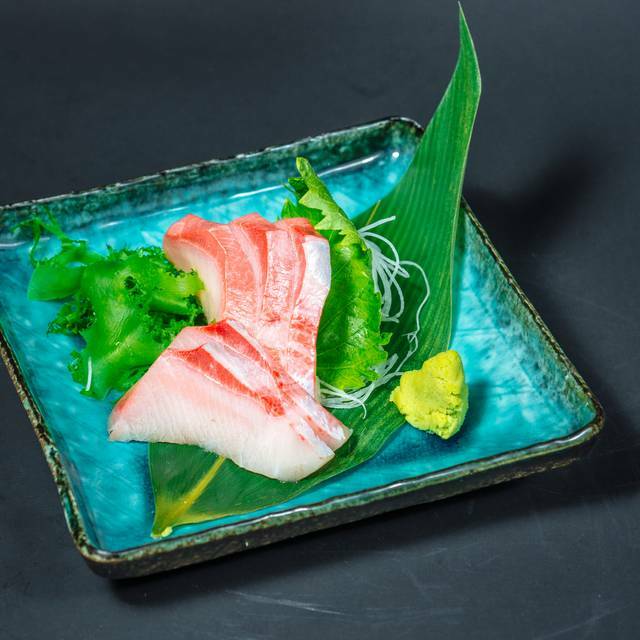 You must make reservations at least 5 minutes in advance of the time at Otoro Hawaii Fusion. We provide complimentary valet park on the right side of the restaurant, where a small mall located. Please send us an email at otorohawaiifusion@gmail.com if you have any private event request. 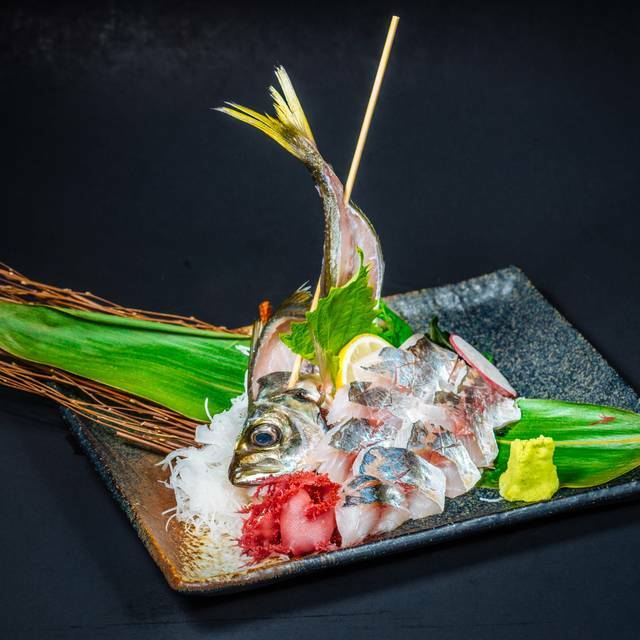 Otoro Hawaii Fusion, a catalyst and innovator of fusion cuisine, enhances Japanese original and traditional flavors with French cooking technique. We focus on a coastal-cuisine concept with catch-of-the-day seafood and the freshest ingredients from ocean, ranch and field. 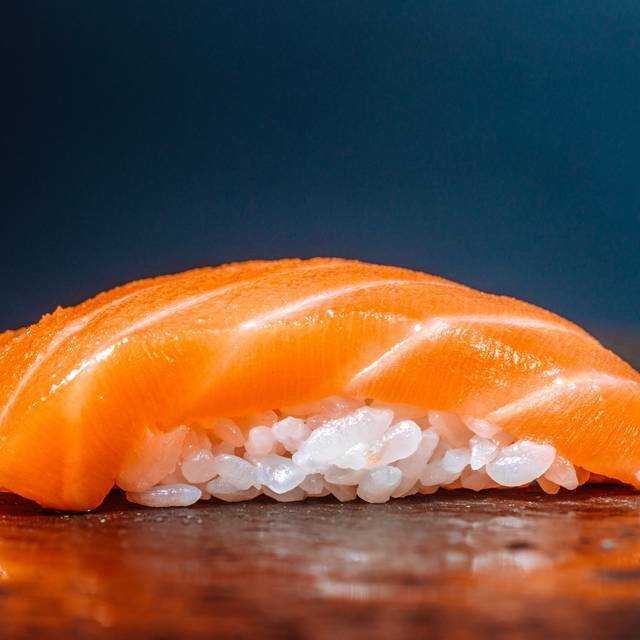 In accordance with its “fresh is the best” philosophy, Otoro Hawaii Fusion ensures its high quality cuisine with only freshest ingredients delivered daily. 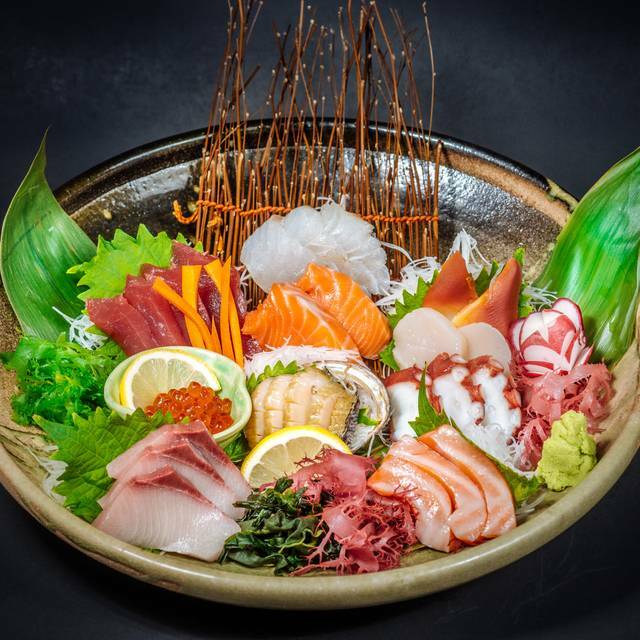 Its menu features a variety of Japanese sashimi, sushi, tempura and famed French-influenced flambé dishes. 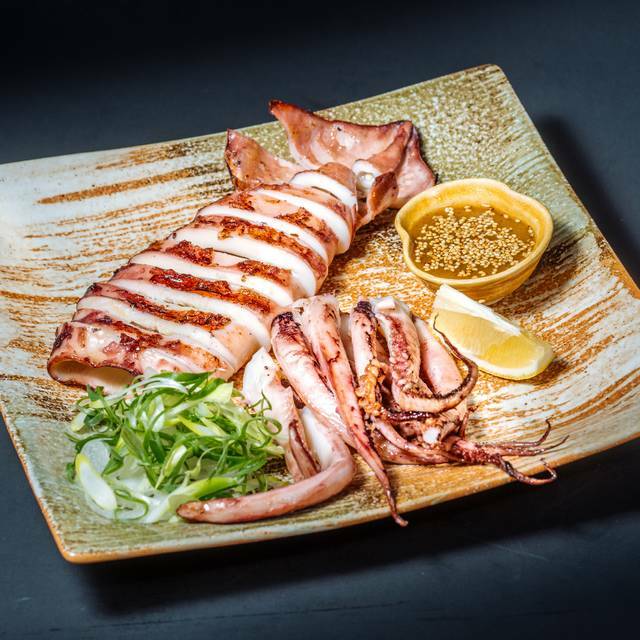 Each dish is made-to-order to ensure its quality and freshness. 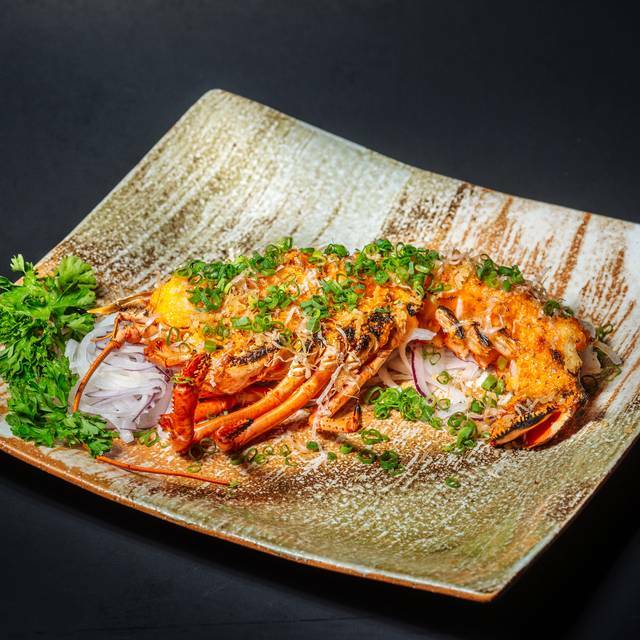 Signature dishes are Sashimi Combination Special, Flambé Dishes, and Lobster Dynamite. The focus of the menu is creative fusion cuisine with clean flavors, based on the locality and seasonality of ingredients. 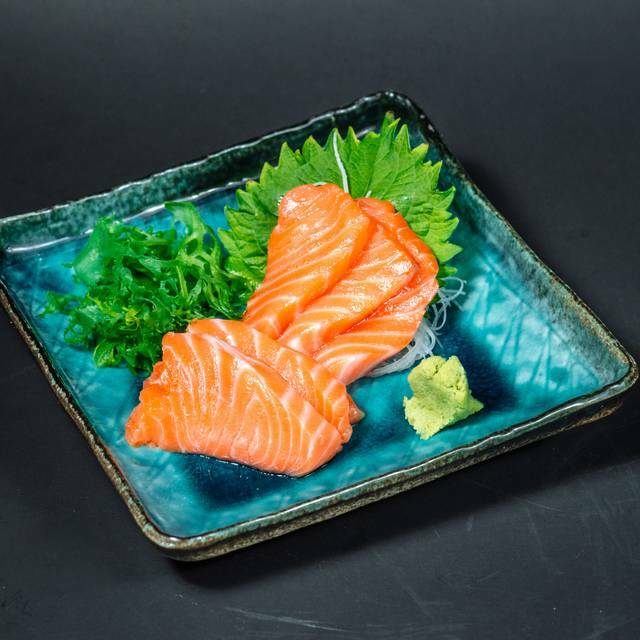 Those elements are combined with rediscovered recipes and flavors that had been forgotten through time that bring forth an exquisite blend of Japanese and French cuisines. We sat at the sushi counter. Sushi chef seemed pleasant but no conversation. Sushi and tempura were good. Overall service was very good. With the good food and very good service, I will be back. Great value, excellent service. Friendly staff. Food was very good. One the best kept secrets for family get together, friends getting together, daily dining. I really wanted to try the uni pasta that I saw on the TV commercial. I did enjoy the pasta, only disappointment I had was that the picture of the pasta on the menu did not look like the one served to me. I had one piece of uni on the top of my pasta . the Menu had at least 2-3 pieces. It looked so much more mouth watering. I wish I took a picture of my pasta. Servers were very pleasant, atmosphere nice. I would like to try other items on the menu. The food is pretty good, but that isn't the problem. This place has horrible service! This is the second time I've been here and you'd think with all their bad reviews they would improve... Nope. First of all, they use open table and the girl didn't even know what it was when I checked in... Both times. The girl helping us spoke so softly and really fast in a high pitched voice that we had no clue what she was saying. She blamed the noisy restaurant, but I don't think that was the problem. Next, she brings out the wrong order... We ordered salmon tempura and she brought salmon katsu. She didn't return for awhile, but 3 others did so we told another girl about the mistake and she said to just keep the katsu and she'd bring out our tempura. In the meantime our server appears and asks us if we still want the tempura and we said, "Of course! That's why we ordered it." Then she asks us if we want to keep the wrong order of katsu they brought out and we tell her the other girl said to keep it. She then walks away and comes back again and asks us for the second time if we still want the tempura and if we're going to keep the katsu. By this time I'm annoyed and left it up to the boyfriend to deal with her (he's usually calm, but was getting annoyed as well). I think she caught the hint and we never saw her the rest of the night. I forgot to mention, we got our main dishes and had to wait about 5 min for the salad, miso soup, and rice... And most importantly, utensils and napkins (which came last)! I think this would be a great restaurant if they had better service. We ordered a beer with dinner so I guess they don't bring water, we had to ask a few times before we got it and they never did come back to refill our cup. Hopefully they read these reviews and make some positive changes. We tried several different types of dishes. The princess sashimi platter was okay (bit pricey), several sushi rolls (all were okay - nothing special), the wagyu fried rice was interesting and the server told us before hand that is would only contain wagyu fat, chicken karaage was dissappointing. The best dish was the uni pasta (really liked it). Second time here. The food is consistently tasty. Loved the seabass flambe, the calamari and the sushi we ordered. I felt conflicted writing a review knowing people will flock to this hidden treasure! But it's great - our new go to place!!! I’m wondering when my open table points will be posted to my account. Service was minimal...needed to pretty much ask for everyrhing...to order our meals, then to receive our meals, our rice, and the check. Very expensive for the amount served. Miso butterfish was delicious. We had the Omakase dinner last night...WOW! All of our MANY dishes were as beautiful to look at as they were to eat! 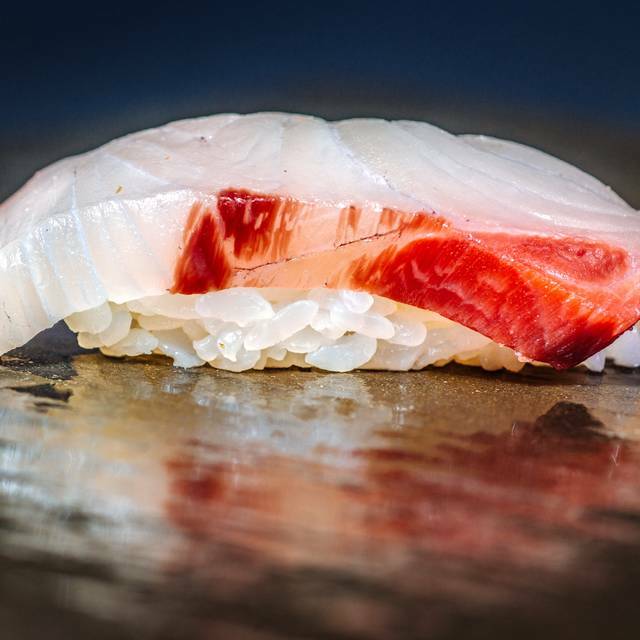 Otoro is the real thing without any pretension. The sushi chef is very talented and friendly and the wait staff very attentive. This is one of our many Honolulu favorite restaurants! No music was kind of strange.. Overall...excellent. Parking seems limited, however they have valet. Definitely recommend everyone to go!! Food was good & reasonably priced. Ordered a bottle of sake, also reasonably priced. Even got gift certificate at end of dinner. I enjoyed the food and the service. I surely will be back for more. Thanks! Food and service were excellent. Will be sure to return. Great food! Reasonable prices. We will definitely go back. Such a hidden gem! Loved sitting with our sushi chef. Food was great; he didn't force entertainment, but was very engaging. I'd go again! Food was delicious. For the price there is a lot of food. It was my first time there so we tried the special combination dinner 2 choices for $22. So I ordered the Unagi Kabayaki and the Tonkatsu with the side order of Butterfish for an additional $10. The Butterfish was the biggest piece of fish I have ever seen and it was so soft and delicious, The Unagi was also a very large piece and the Tonkatsu was soft and not oily like other places we have been to. My wife ordered the sushi deluxe combo and each piece was fresh and very large. I would highly recommend this place to anyone and will definitely be back again. My grandmother visited Oahu and really Wanted to try this place. Evening started off good the food was actually very excellent, but that’s when it stopped. We had ordered a $55 bottle of sake, not the most expensive but not the cheapest. When the bill came all of a sudden our sake was worth $163! I pointed it out to the waitress and told her what we had ordered. She told me oh yeah it’s the same thing. I didn’t told her what did we order then that was $55 and she walked away. She dillydallied and walked around with the money for a little while probably realizing the mistakes you mean. We had to fight her down and ask her what was going on. At that point we had stopped drinking because I didn’t know what was going to be the result of the mistake. She came back and told us that we could pay for what we did drink and she took the bottle. After a while later she came back with the bill And told us that she was just going to charge us for the $55 original bottle. So at the end of it we paid for a full bottle but only got half of one. Not one point in the night to the manager come by and apologize or even talk to us at all. food was ok to good ... NY steak good, ika good, uni pasta not very good but ok. food was a bit pricey given the size of the portions. Service by our server could have been better as other servers seemed more interested in their stations. The food was really good, prices are really reasonable. The sushi is very fresh. Friendly service and attentive but a little more training and knowledge of the food they serve would go a long way. I ordered the teishoku and it was well-portioned and tasty. The one downside was they severely overcooked my ahi filet which I had requested seared with a raw interior. My friend ordered the salmon the same way - hers was done perfectly. So the kitchen probably has to be a little better managed as well. Overall, very good overall and I look forward to a return visit. Sushi guy offered me to order more than $100 so we will get $20 gift certificate but it was not true. 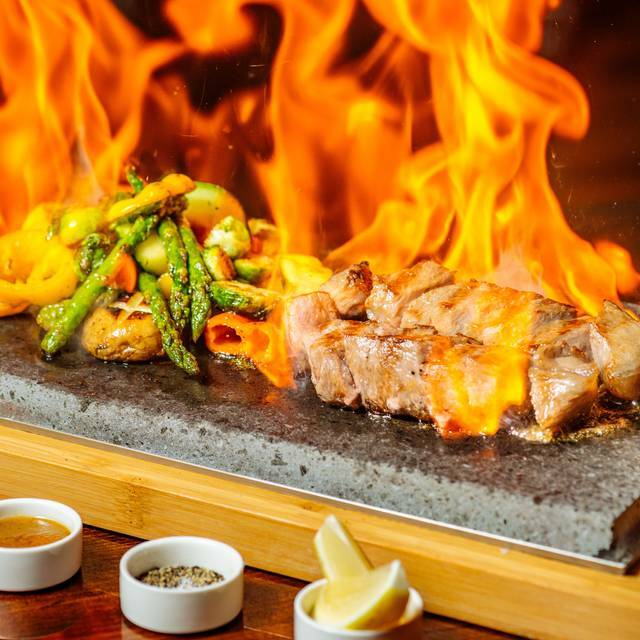 Sushi is good, flambe NY steak is also fine. I love this place. Service was awful 1st of 6 meals was served in timley manner. next 2 meals served 30 minutes later. last two meals served 45 minutes later. Others had finished their meals when last 2 meals were served. think they forgot about the meals. Food took long to come out and found out that they gave our food to a different table that came after us. Not a lot of parking but nice atmosphere...treat us well and food was great. Me personally got the pan fried king salmon and that was legit. Sushi was fresh and delicious. Uni pasta worth a try. Would recommend Otoro. My understanding is that the restaurant has only been open for about 4 months. Yes, they need to work on several areas to get a better rating. To start with the positive, the portions are generous and tasty. The sushi is mediocre but the fish is fresh, so it makes the sushi taste better than it really is. There was too much avocado in the spicy tuna roll---could hardly taste the tuna. The fish entrees were cooked just right. Service was dicey. Had to ask the servers 3 times before we could get napkins---that was sad. Both my husband and I had ordered teishoku (Japanese set meals that come with a soup, salad/pickles and a bowl of rice with the entree, and most of the time, a dessert). The soup and salad only came out for one person. The other soup and salad came ten minutes later, which made it awkward, since only one person could start, or the soup would get cold. The servers need to communicate better with each other to better service the clients. They seemed sincere in wanting to serve their customers, but just unperceptive/unaware as to how they could better service them. I wouldn't use open table to book a reservation here. When we walked in, there were 4 people in the front area and all 4 people ignored us as if we were invisible. Finally, I had to speak up and say something. When I gave them my name, the girl says they don't have any reservations for us. I showed her my open table reservations and she tells me to wait. After about 5 min she returns and says, "Oh sorry, I don't know about open table and nobody put your res in the book. Do you still want to eat here? If so, you have to wait and we will try and find you a table." It was Christmas Eve, where else would we find a reservation at that moment at 7:30 pm??? So we waited patiently on the side and watched everyone eat. Finally, they clean a table for us and sat us at about 815 pm. A little slow to greet us when we entered and our table was not ready at our reservation time but staff was very friendly and did apologize for the lateness. Food was good, a bit pricey but there is a promo: spend $100, get $20 gift card for your next visit. Great place for a get together and open until 2am. Food was very good. Place is loud. They need to work out the timing of delivering food to table. We will return. The food is outstanding but they need a seasoned restaurant manager. Service continues to be slow and meals can take in excess of 30 minutes to reach the table with entrees coming out as much as 10 minutes apart. Service is friendly, but a lack of training and coordination with the kitchen makes for an excessively long dinner and cold entrees by the time everyone is served.